Regular pool maintenance is easy with Natural Chemistry’s Pool Perfect + PHOSfree. The benefits of our SMARTZyme™technology are combined phosphate removal provides superior water quality with less work. 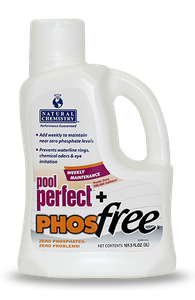 Pool Perfect + PHOSfree is added to the skimmer and contains the only phosphate remover with a no clouding formula. 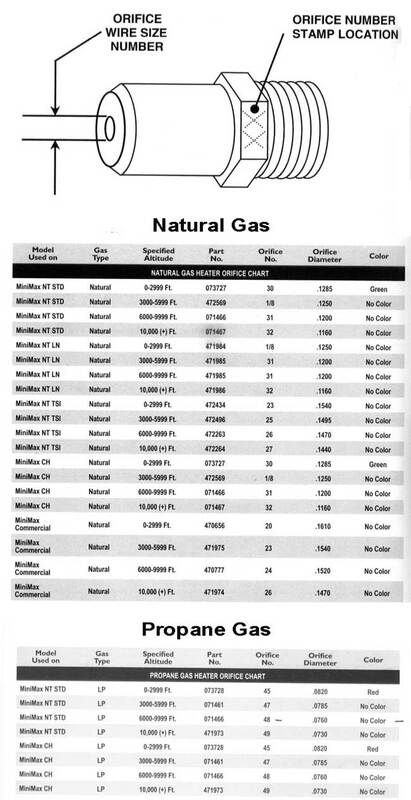 · Add weekly to maintain near zero phosphate levels. · Reduces waterline rings, unpleasant odors, and eye irritation. 1. Shake the bottle well as contents may settle. 2. Each week, add 1 capful per 8,000 gallons of water down the skimmer with the circulation system running. 3. 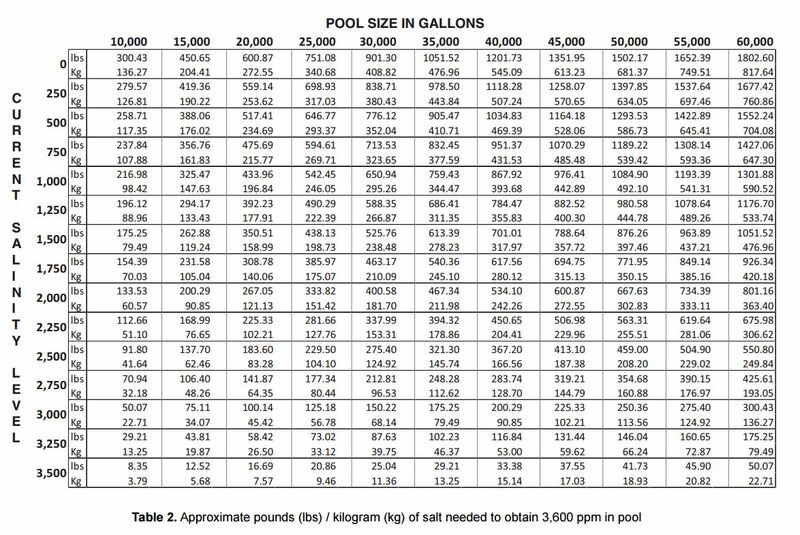 Proceed with regular pool operation.